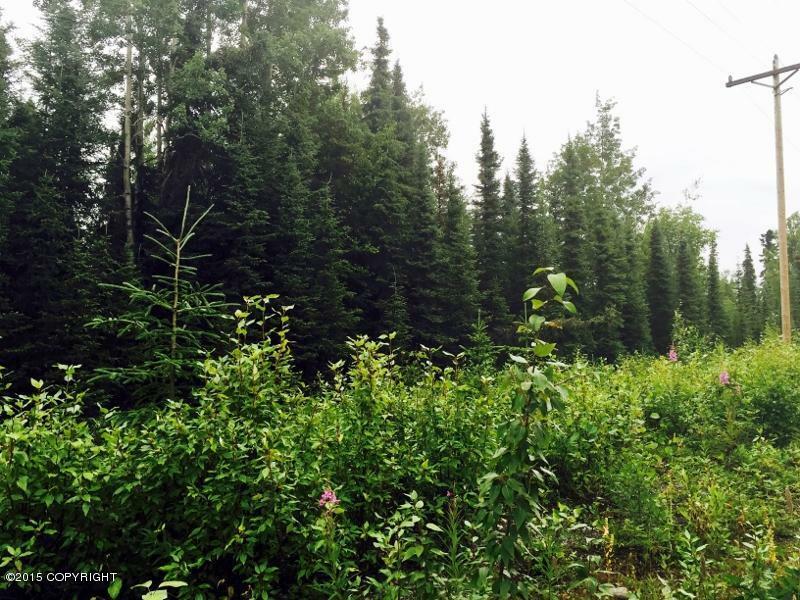 L2 Heath Circle Soldotna, AK. 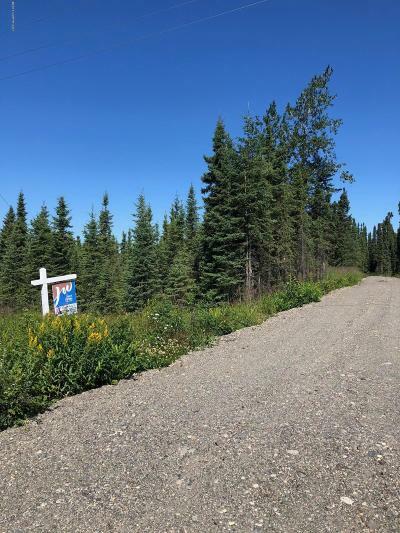 | MLS# 18-558 | Febra Hensley, with Jack White Real Estate, selling properties for YOU in the greater Kenai and Soldotna areas. GREAT PURCHASE PRICE for buyer to bring utilities to lot 2 from. LOT 1. 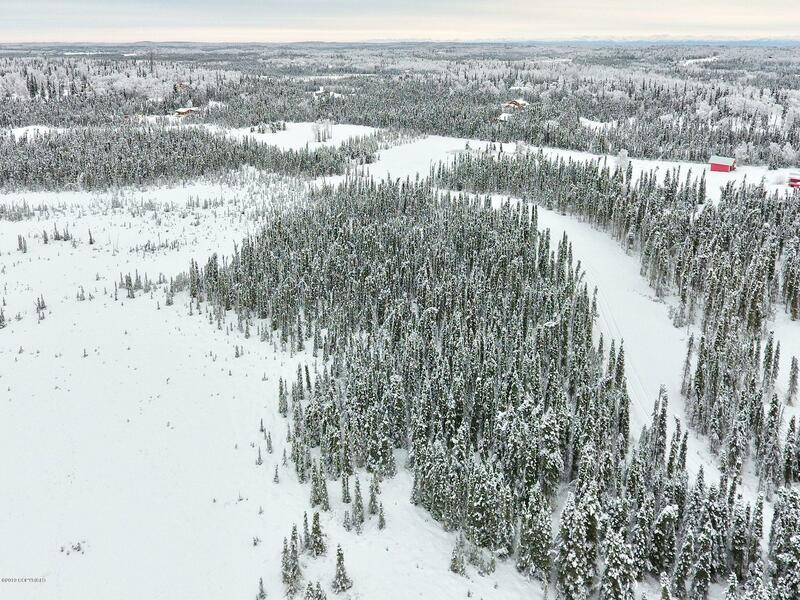 Enstar Est. 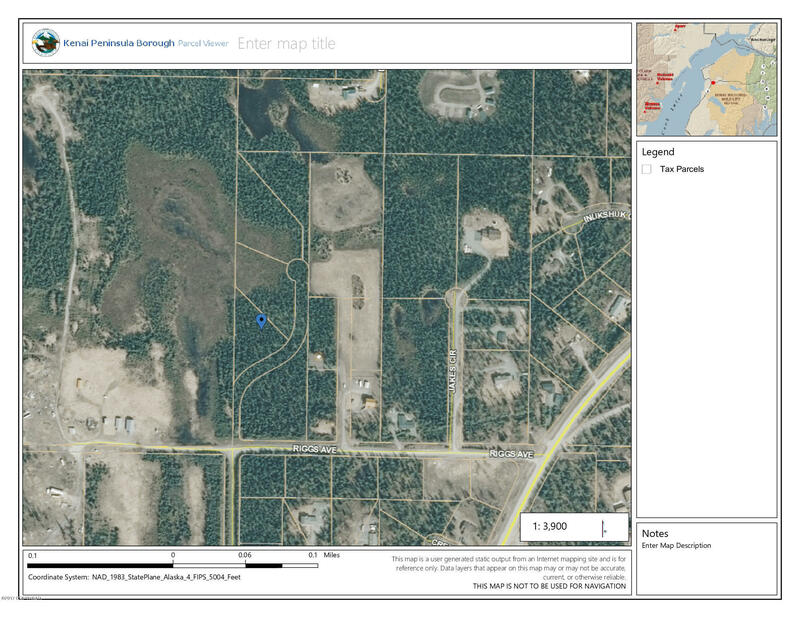 of $13k and HEA Est. 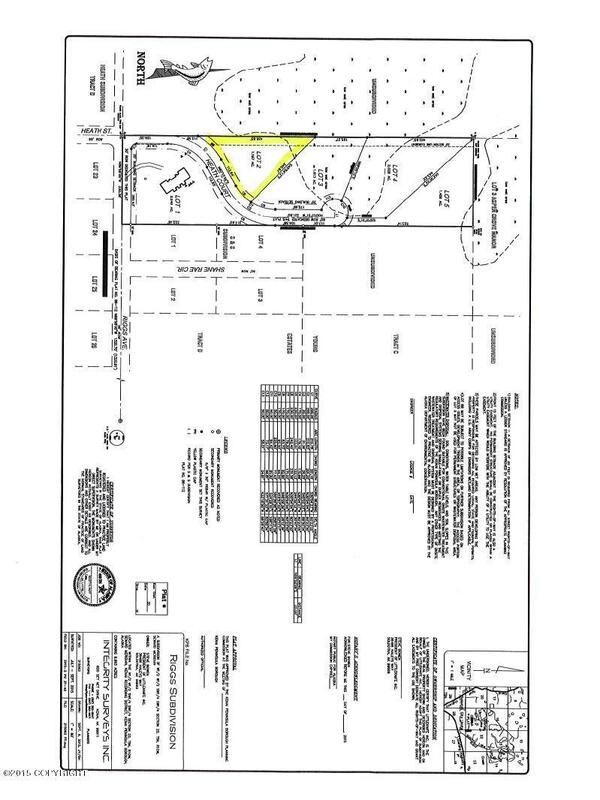 of $12k to lot. 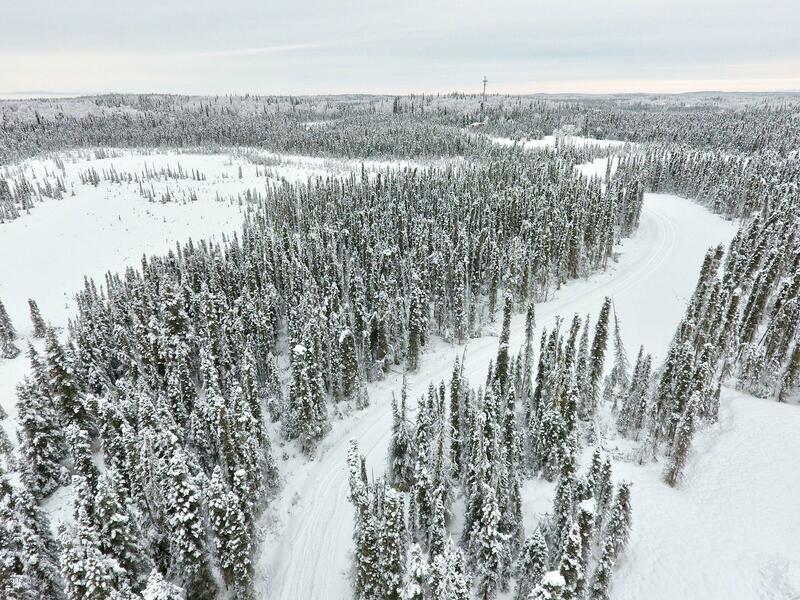 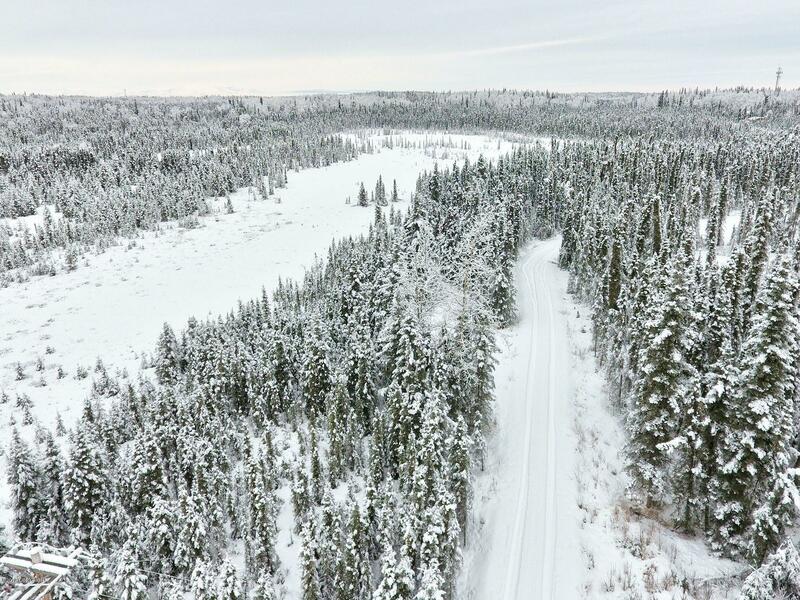 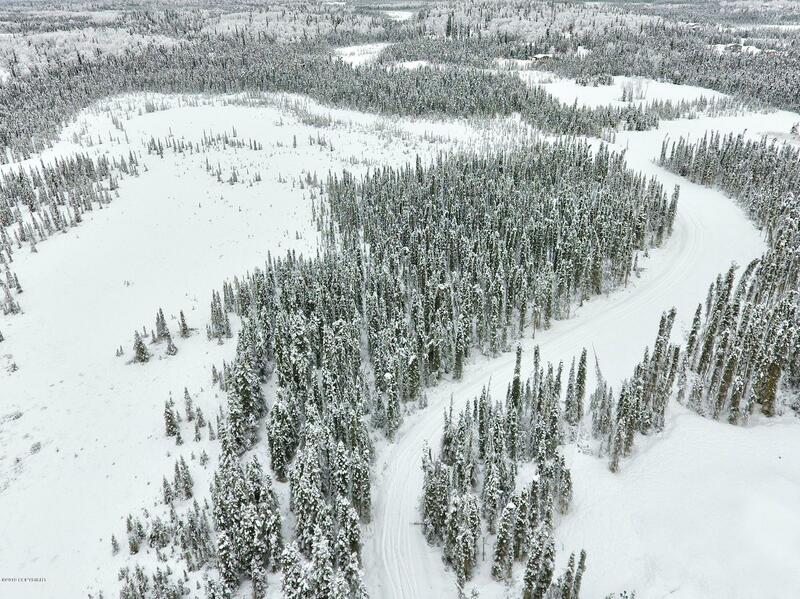 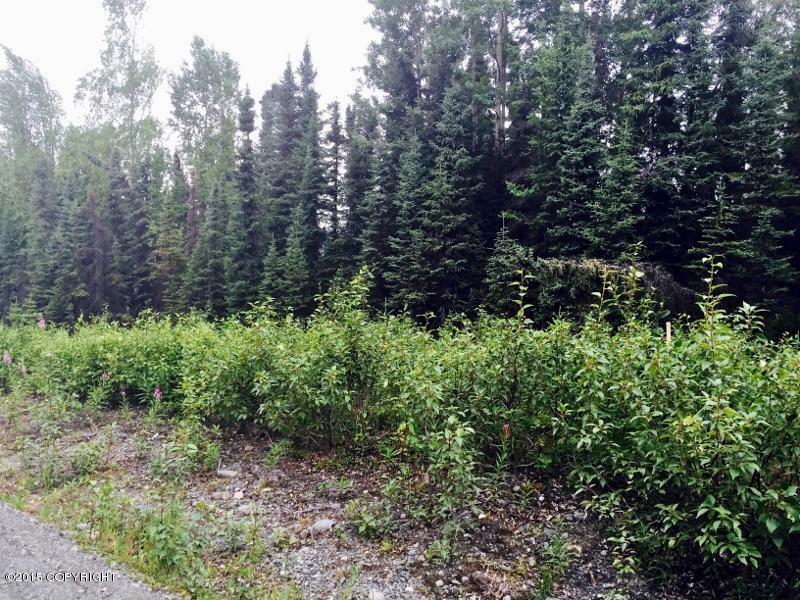 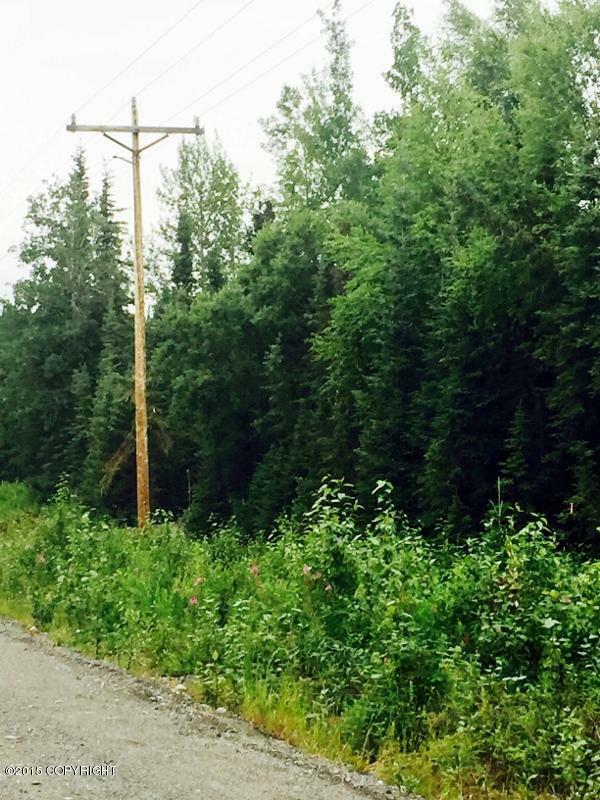 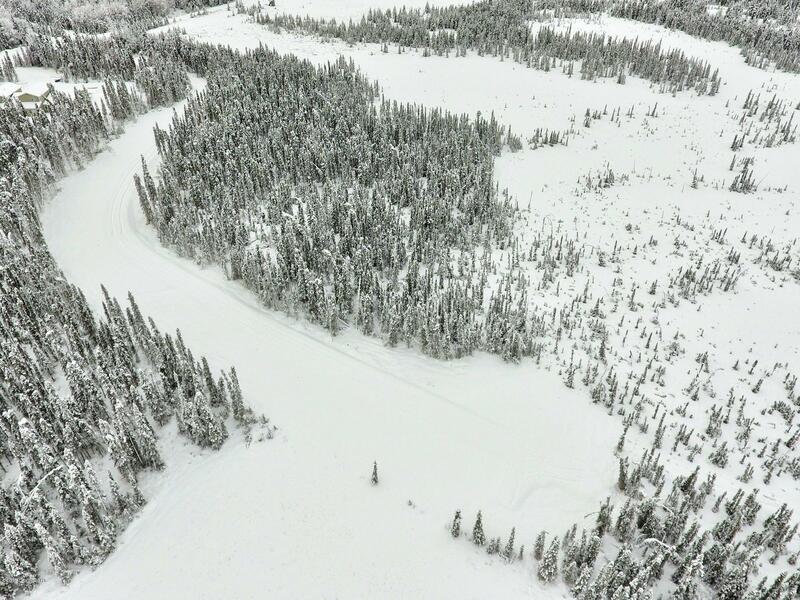 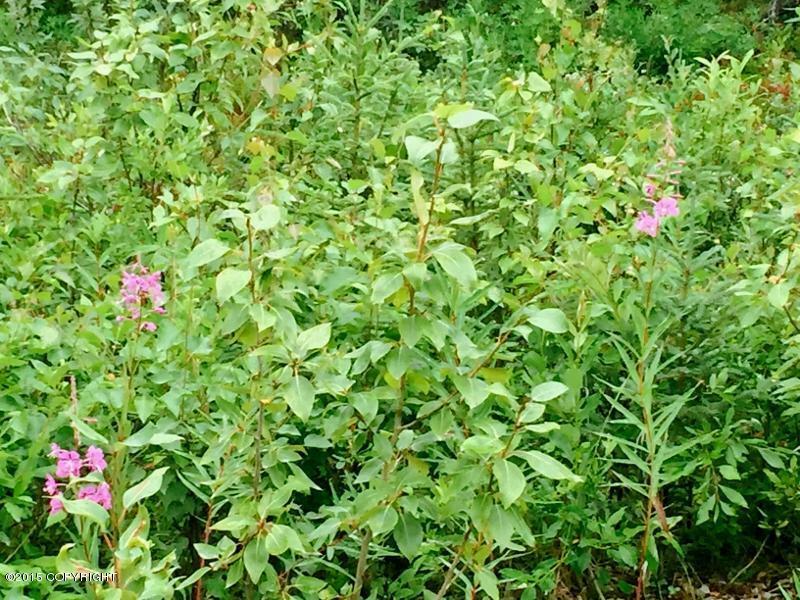 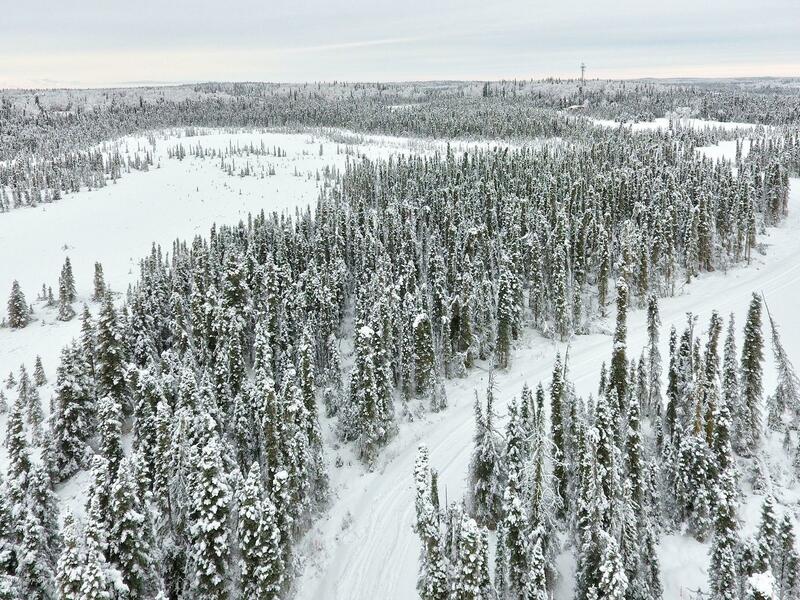 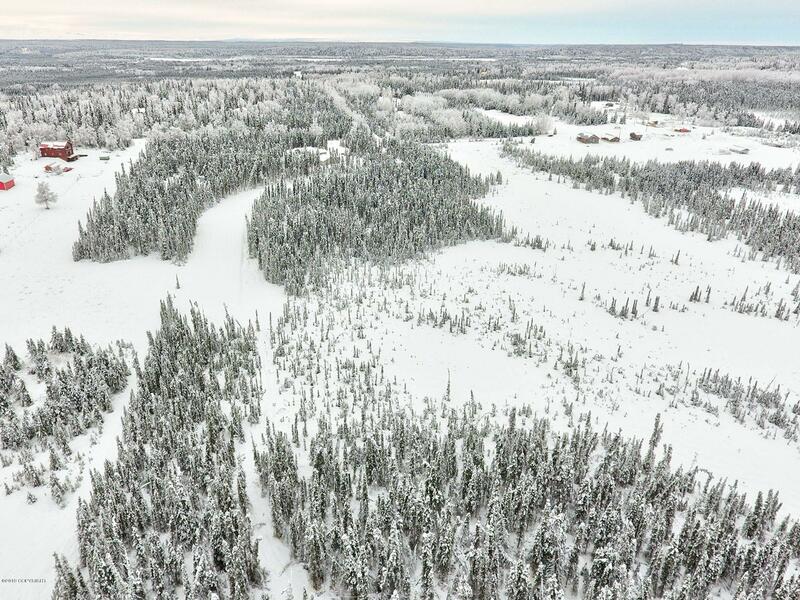 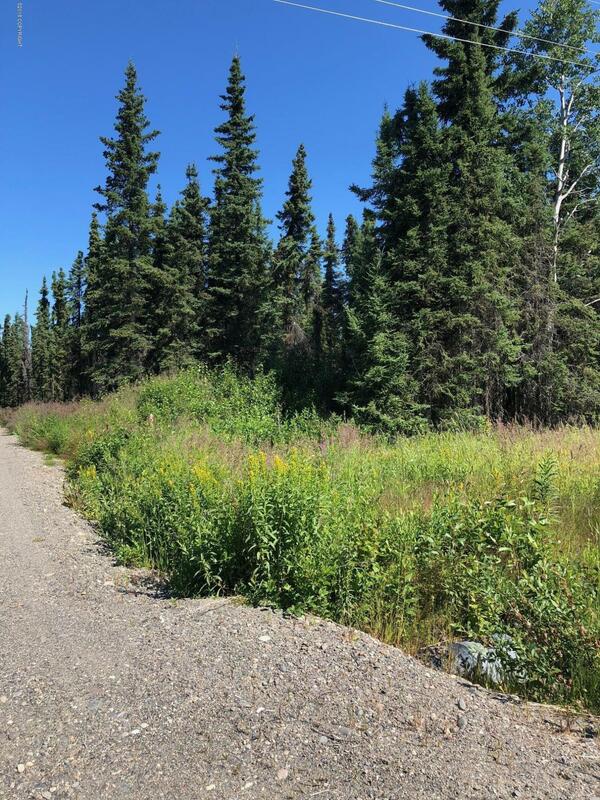 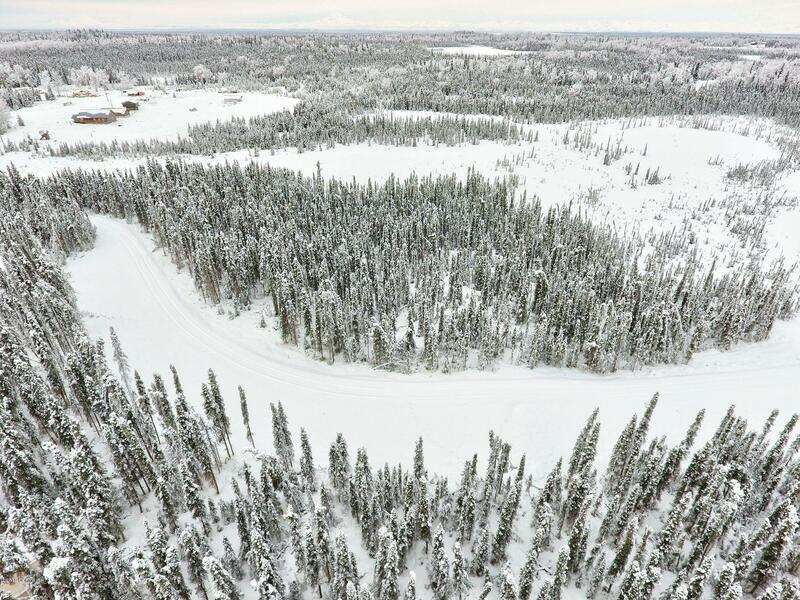 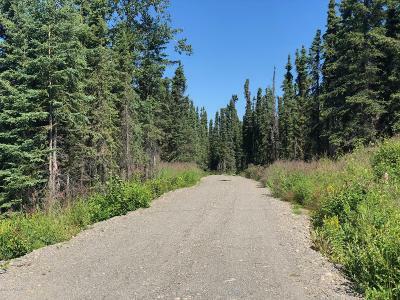 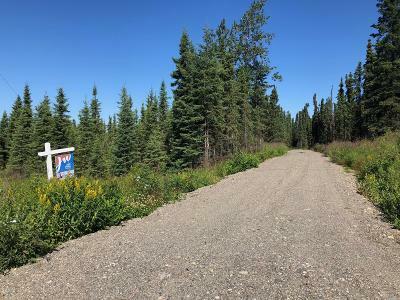 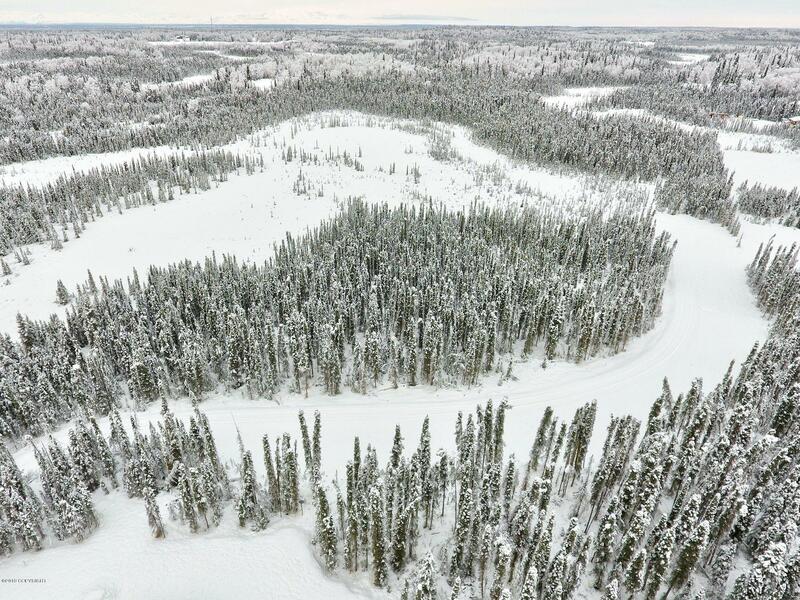 1.20 acres in SOLDOTNA off Mackey Lake Road. Generous Lot is fully treed and with more than an acre you have privacy. 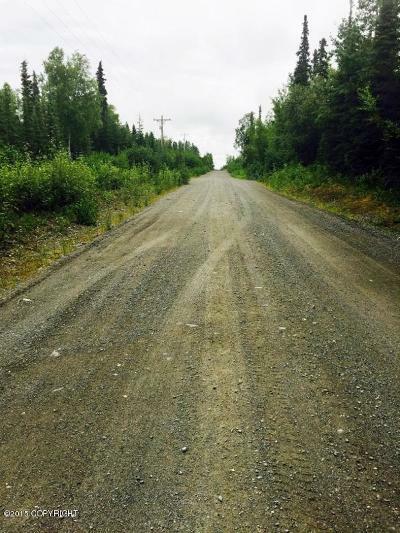 Rd Maintenance provided by borough goes to Heath St., prvt Road on Heath.. 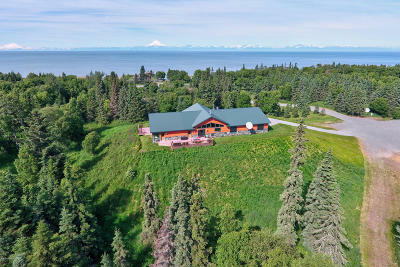 Seller is a licensed REALTOR in the State of Alaska.